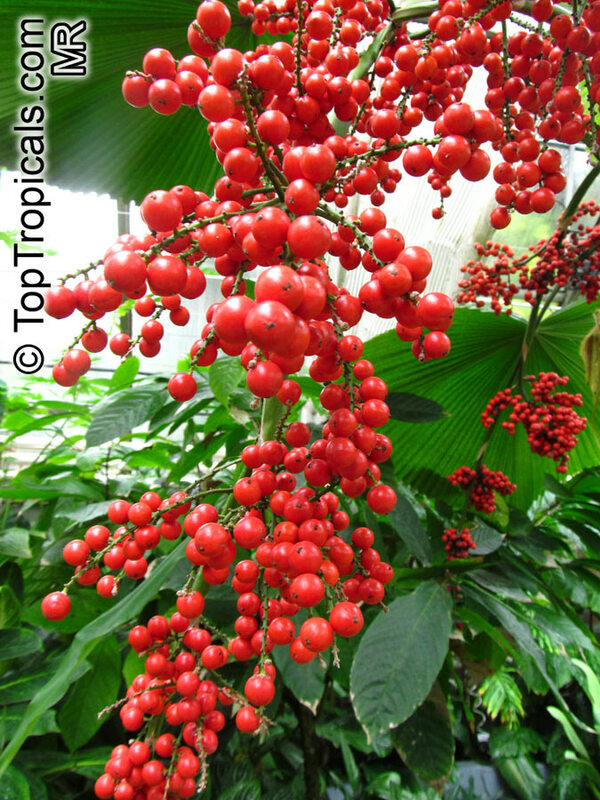 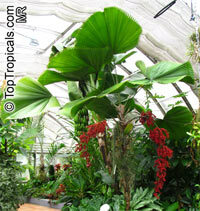 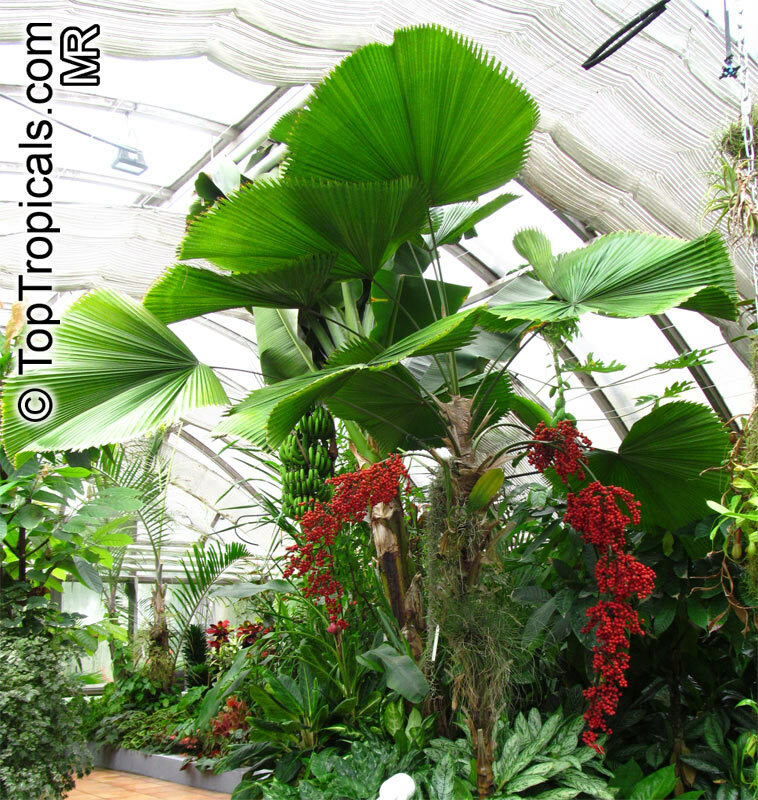 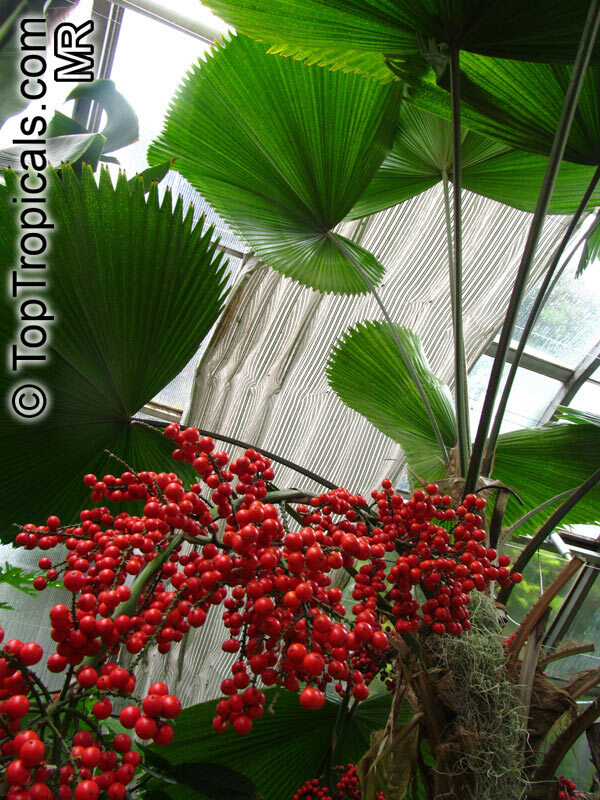 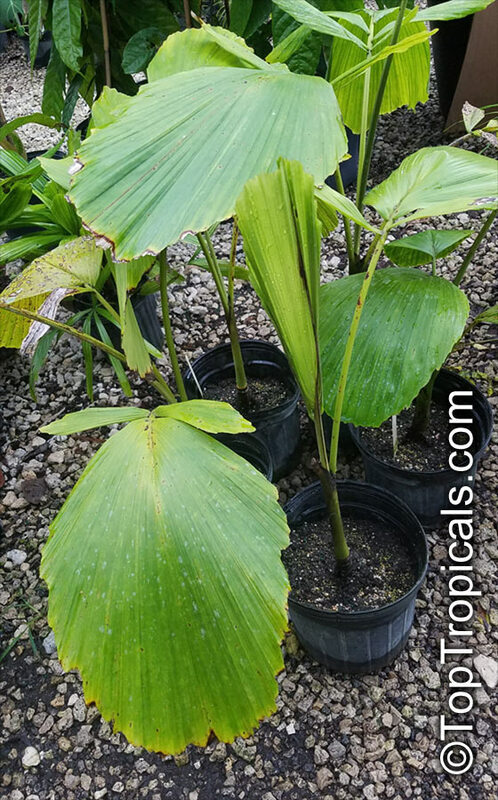 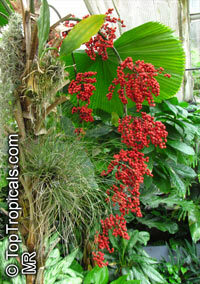 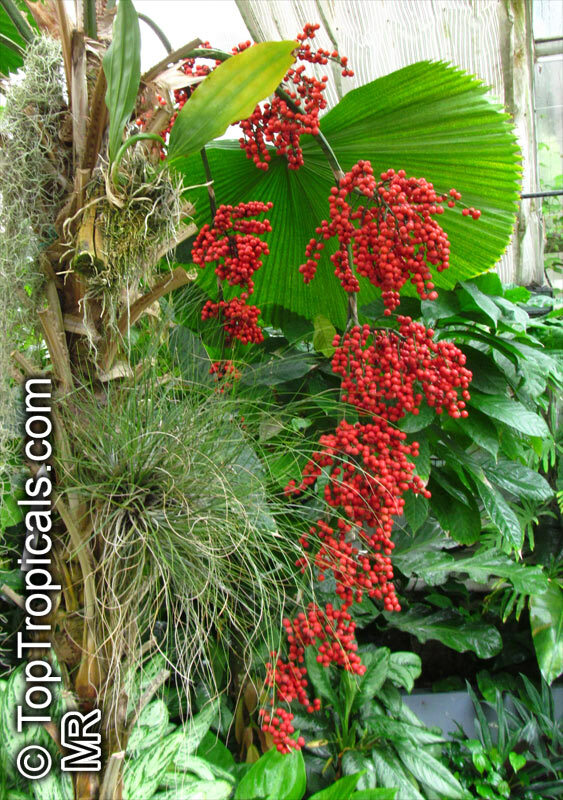 Hardiness Zone: 10-11 Best for Subtropical to Tropical locations and indoor. 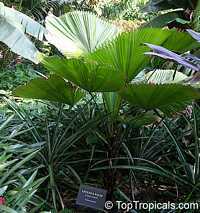 Exposition Requires shade when young. It will tolerate full sun once established. 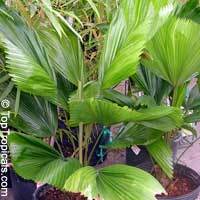 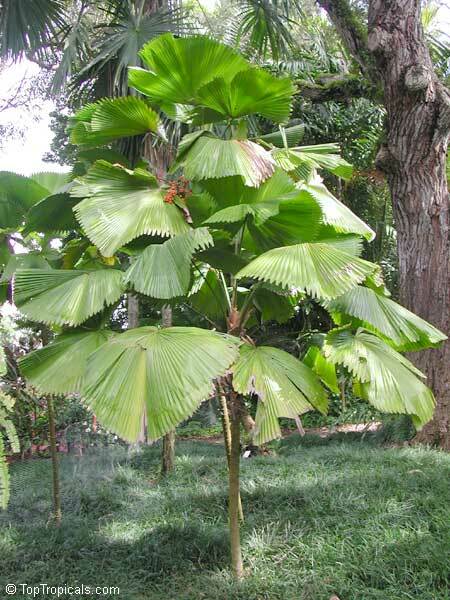 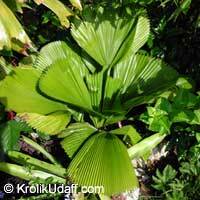 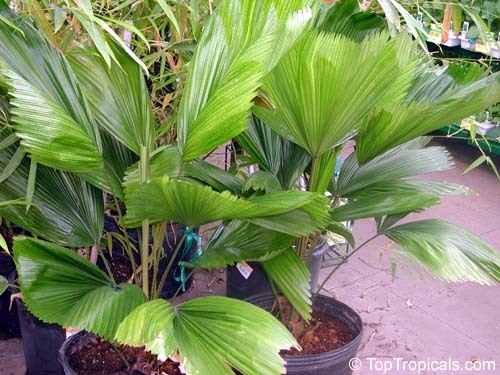 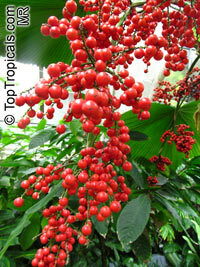 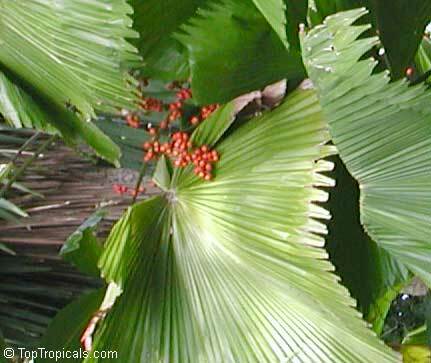 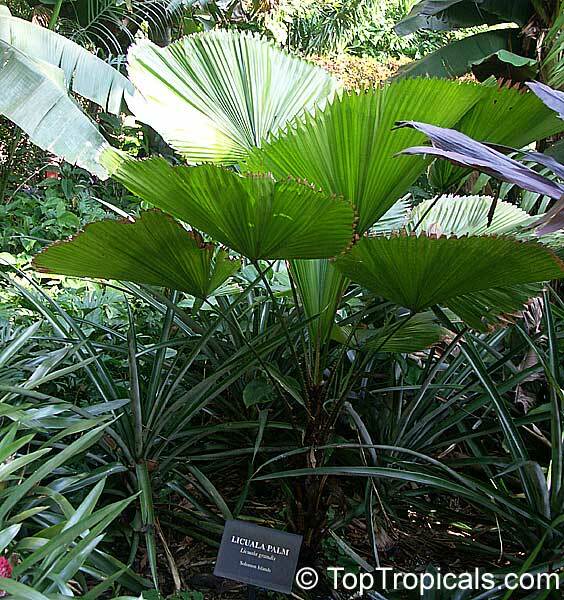 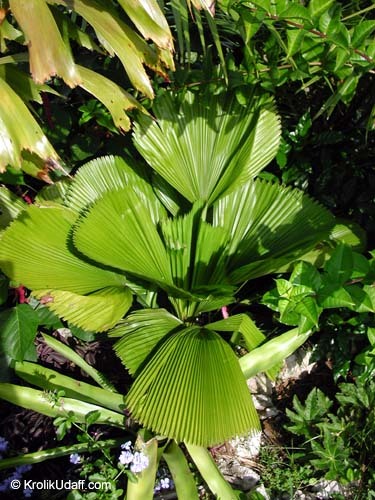 It has a single trunk of medium height and impressive undivided circular leaves. 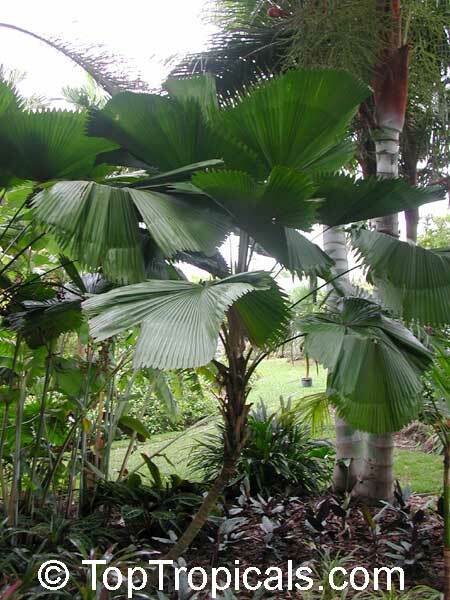 The full crown of leaves is very disctinctive. 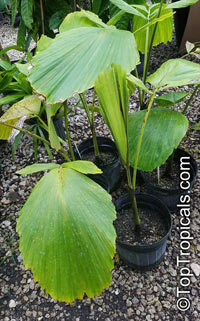 Makes great container specimen. 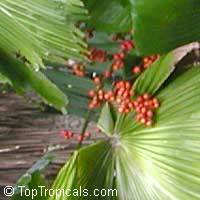 Fertilization 3 times a year.